By author: Chester J. Fontenot Jr. This collection of essays emerged from a symposium held at Mercer University which examined the ways in which W. E. B. Du Bois's theories of race have shaped racial discussion and public policy in the twentieth-century. 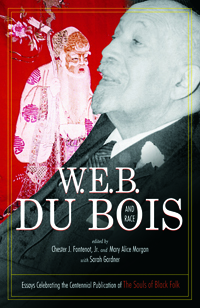 The essays also examine the application of Du Bois's theories to the new millenium, as well as his contributions to the study of the humanities.